onGame is the worldwide leader in providing B2B online poker. It was founded in 1999, and management rights belong to Bwin AG. Website can boast of partnership with Betfair, Betsson, bwin, and Unibet. onGame has over 20 million customers in more than 25 markets. Over 50,000 players can be found online during rush hour. Some poker rooms in onGame network provide support for browser-based poker rooms versions. Company's international network is licensed in Gibraltar. 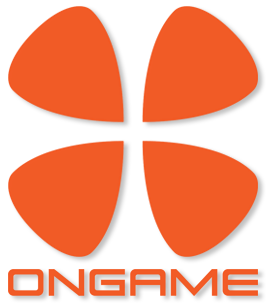 onGame also has regional networks in France and Italy. Our website is a leading online service in data mining onGame. On visiting our website you may find almost every single hand history on Strobe, Fixed Limit, No Limit, and Omaha tables. We offer datamining packages that include hand history on Betfair, Bwin, RedKings, BetSafe, Betsson, and many other rooms from onGame network. Become a leader - order monthly subscription or make a single purchase of onGame hand histories!